For this month’s food meetup, I had made lemon pie for dessert and this turned out to be a huge hit. 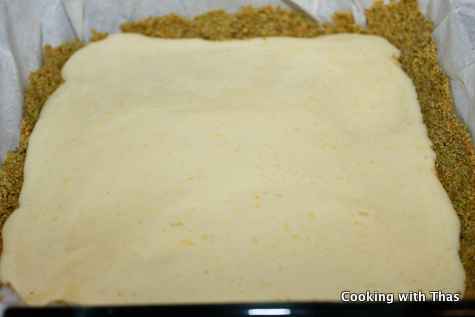 Usually, I make this with ready-made pie crust, so I just have to make the filling which could be made in just a matter of seconds. 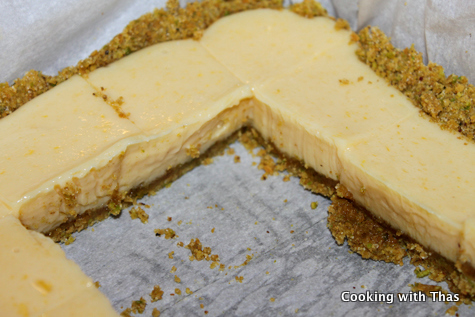 After just 15 minutes of baking, lime pie comes out of the oven most deliciously. Isn’t this the one dessert you could make even on days of extreme laziness? May be not during extreme laziness, but of course on days with mild laziness and extreme sweet craving. I am so lucky that this dessert is my hubby’s favorite and he didn’t fall for anything which called for hours and hours of mixing and baking. Couple of days before the meetup, I had searched for desserts that I could make easily and at the same time that would impress my foodie friends. And I stumbled upon a recipe for lime pie at Martha Stewart’s website. 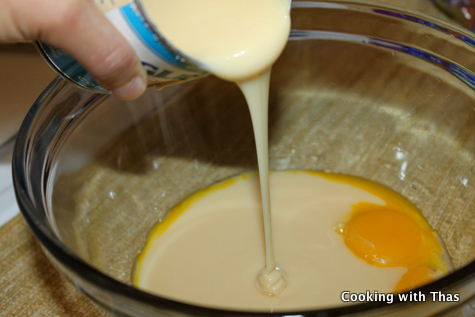 The moment I read the recipe I made up my mind to make that with few atlerations. I used lemons instead of limes. 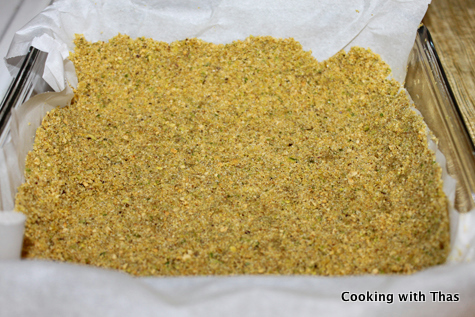 The crust was made with ground pistachios and Graham-Cracker crumbs. I loved the addition of pistachios while making the crust and the light green color the crust had made this a perfect dessert for St. Paddy’s day themed meetup. I’ve made few alterations to the original recipe. 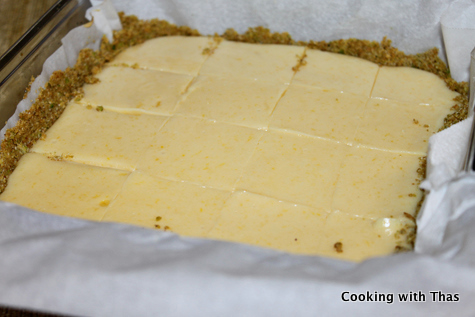 Brush an 8-inch square baking dish with 1 tbsp melted butter. 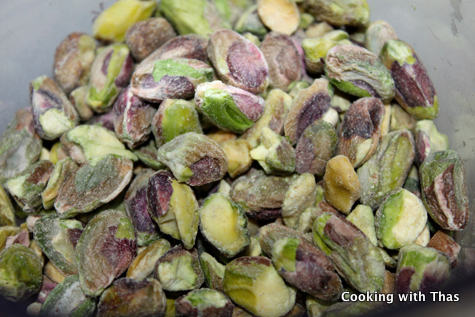 In a grinder, ground the pistachios and keep aside. 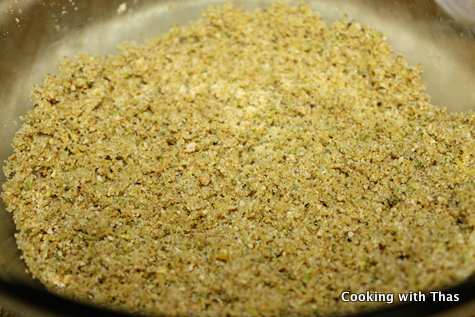 In a large bowl combine the ground pistachios, Graham-cracker crumbs, sugar and lemon zest. 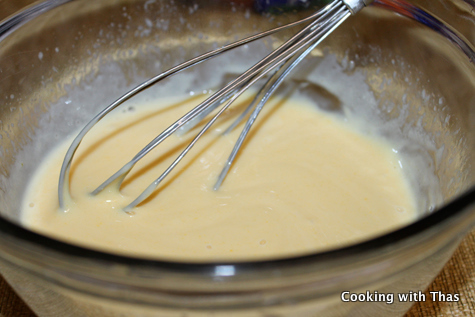 Using a hand mixer, blend the melted butter to the crumbs and combine well. 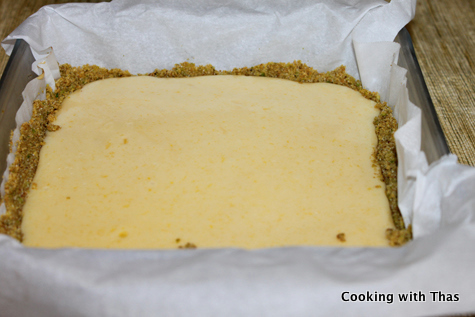 Press the mixture into the bottom and 1-inch up sides on the baking dish. 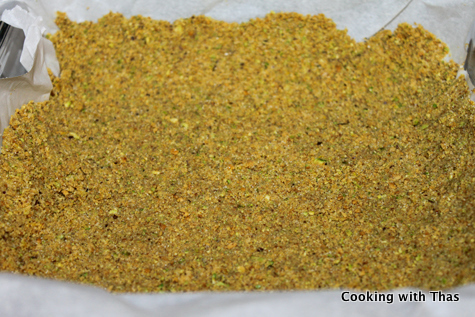 Bake until lightly browned, 8-12 minutes and cool the crust for 30 minutes. 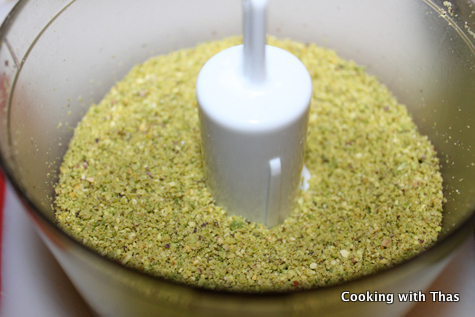 You could even make the crust in a food processor. Add freshly squeezed lemon juice and combine until smooth. 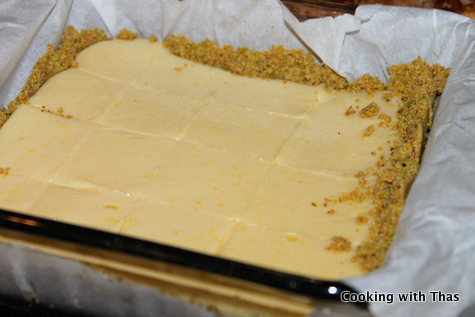 Pour filling into the cooled crust and spread evenly. Let cool down and chill it in the refrigerator for at least an hour before serving. While serving, cut into squares or any shape of your choice. For an extra flavor, you could even serve lemon pie topped with whipped cream. 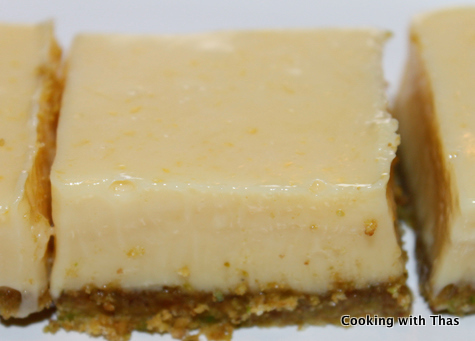 You could make this with limes, use lime zest and lime juice. 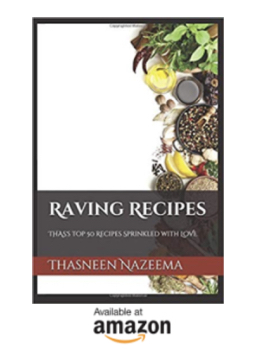 Use freshly squeezed lime or lemon juice for the best taste. If you like to have your pie with strong lime or lemon flavor, then go ahead and add 1/2 cup of freshly squeezed lime or lemon juice. 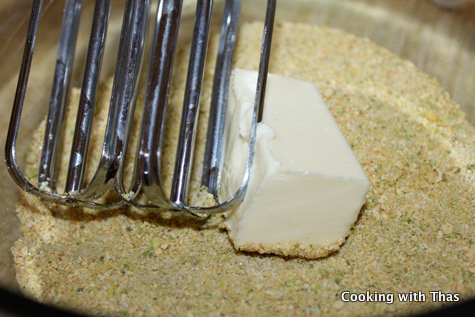 Health freaks: use fat-free condensed milk and low-fat Graham-cracker crumbs. If you like to have your pie with strong lime or lemon flavor, then go ahead and add ½ cup of freshly squeezed lime or lemon juice.